The Vice-President (Academic & Provost) works in conjunction with the President, Deans, and other University community members to advance the academic programming, teaching and learning, research, and university-community engagement mission of the University as mandated by the Brandon University Vision/Mission Statement. 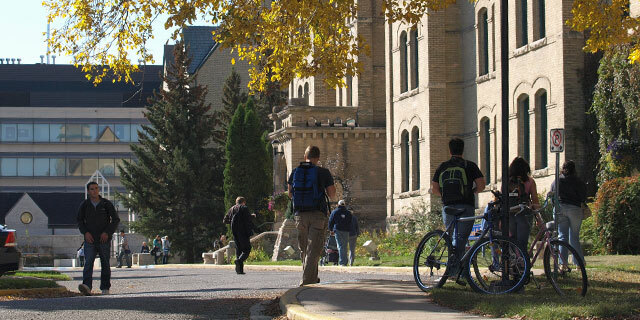 The Brandon University Academic Plan, approved by Senate in October 2014, represents the strategic plan for the University’s academic program and academic service units. Brandon University is a leader in providing high quality education in arts, sciences, education, music, and health studies. The Brandon University Office of Research Services is the first point of contact for faculty members seeking financial support for their research programs.